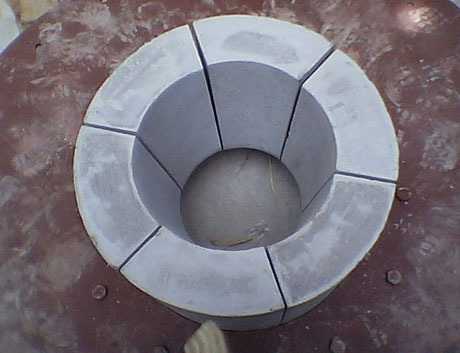 Reframul made of Fused / Sintered Mullite is ideal for application in Glass Tank Furnace, Kiln Furnitures for firing ferrites, High Alumina Ceramics, Carbon Black Reactor, Cement Kiln, Burner Blocks. 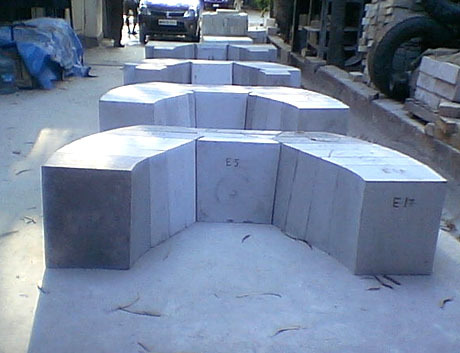 This has high bulk density and very low porosity making it highly volume stable. 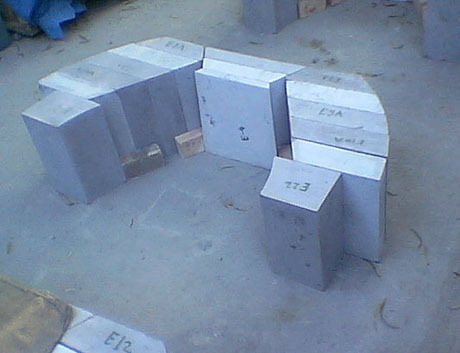 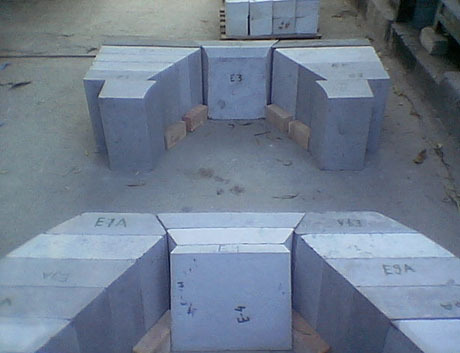 Refractories made out of sintered Mullite are best suited for reducing atmospheres and have resistance to slag and alkali attack. 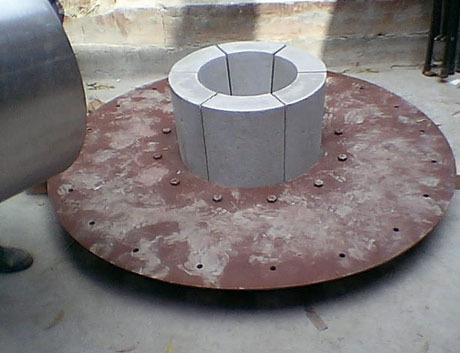 It has superior resistance to abrasion and thermal shocks. 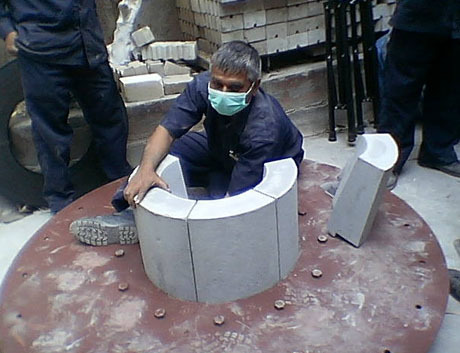 Reframul products can be used for a variety of high temperature applications where mechanical & thermal stability and resistance to creep and spalling are specified. 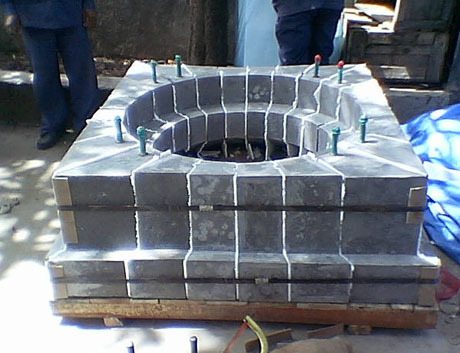 Mullite combined with zircon offers superior refractories which are eminently suited for critical applications in Glass, Ceramic, Carbon Black, Ferrites industries. 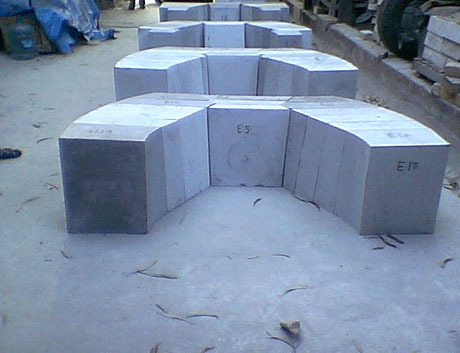 These possess high refractoriness, non wetting properties, thermal shock and abrasion resistance. 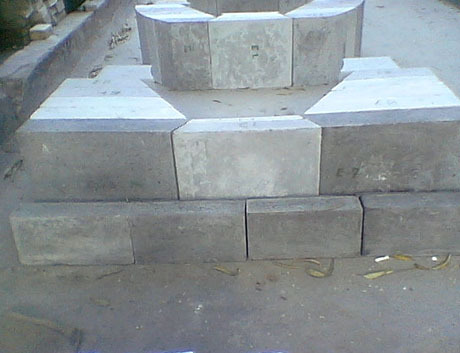 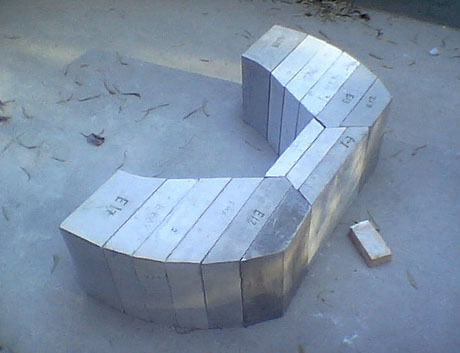 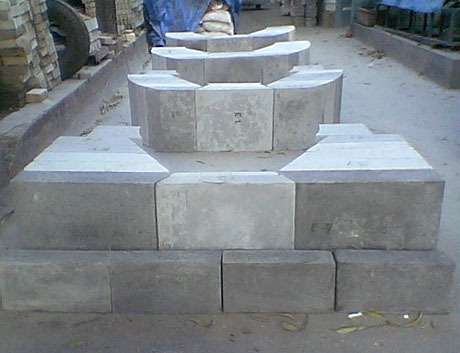 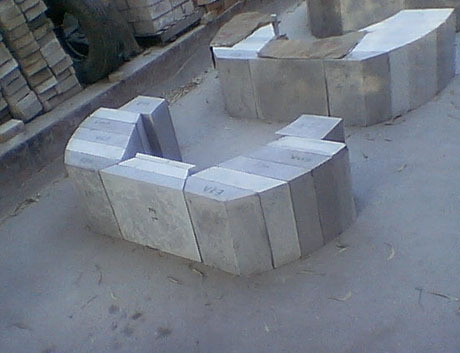 These are custom made shapes with specially built in properties made with stringent quality control.